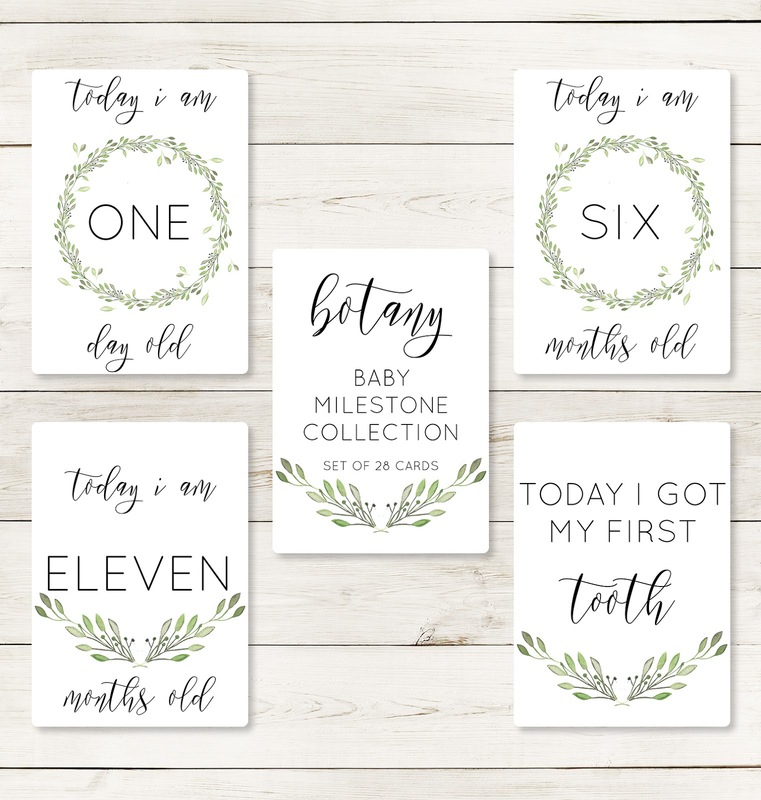 Today's teacher by day is an Adelaidian like me and I'm so pleased to have her here on the blog to share a bit about her biz. Meet Melissa from Paper Halo. 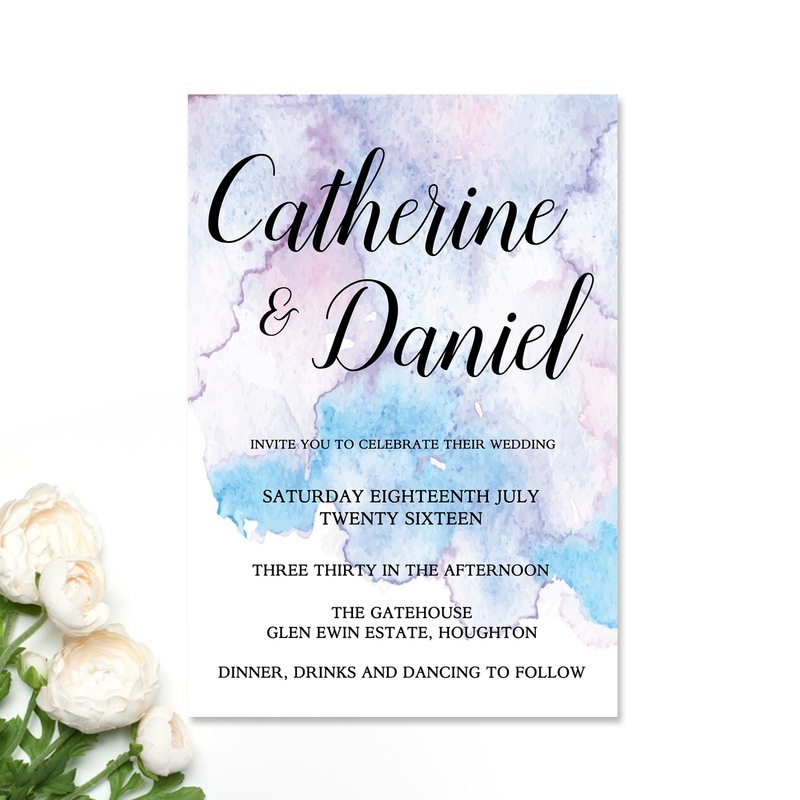 She knows all about weddings, parties and events and creates gorgeous invitations and stationery. 1. Welcome Melissa! It's so nice to have another Adelaide + Teacher + Mum here as part of my Teacher by Day interview series! First up please introduce your family to us. Hi! I have a gorgeous hubby, Kenny who I met many moons ago and finally married after 10 years. We have been married now for nearly 4 years, we have a little girl called Ava who is 18 months. Who keeps us on our toes and is a pocketful of smiles! 2. What are some of your favourite kid friendly places to visit in Adelaide? We’ve been hit with a constant flow of illness for the last few months but when we do get out and about - we love hanging at our local park and playgrounds (Blakes Crossing, Clonlea Park, Dead Mans Pass) as well as visiting the St Kilda Adventure Playground or the Adelaide Aquatic Centre. We have been to a few different play cafes and by far our favourite is Little Rockets at Munno Para West. 3. Tell us what activities/toys/books/movies your little one is loving at the moment? Anything sensory - my little one is really tactile and is loving different textures and patterns/colours, so I’ve been creating a lot of different sensory activities which she loves! Finding Nemo + The Wiggles are hot at the moment, both have been around for years (but she wouldn’t know!) and she has to have a baby, teddy or stuffed animal under her arm at all times. Books are a huge hit and Ava loves the Hide & Seek books, which have a list of objects and then you have to find them in the scene (kitchen, playground, playroom etc.). Also anything that lets her count or sing the ABC! 4. What's your teaching background? I studied a Bachelor of Primary + Middle Education at UniSA and have been out teaching now for nearly 8 years. I have spent most that time teaching Year 7’s in a middle school setting, with a focus on the four core subjects of English, HASS, Science + Mathematics. This year I opted for a change after coming back from maternity leave and moved across to the Primary years to teach Year 6 PE and a Year 4 classroom teacher. The change has been fab!! 5. You mentioned that you are looking at stopping teaching and focusing all your energy on your business Paper Halo. How did that all come about? And congratulations on your business doing so well! Thank you! I think my ultimate dream is to pursue Paper Halo full time and put teaching on the back burner, I sometimes feel like it is a bit too much and that I struggle some days putting on a teacher hat + business hat (and mum and wife hat!) all in the same day. What started as a genuine attempt to create an invitation business, has quickly become more successful than I ever dreamt of. I have orders booked in for the next year, with most months completely booked out for custom design work. I feel really lucky that I have such a positive following on social media (and I won’t forget the real world!) that has supported me in doing both teaching and running a business. I think there will come a time where one of them has to give and it’s such a tough call because when I teach - I LOVE IT! Being around children in a beautiful learning environment is something I’ve always wanted to do, but I’m learning to be okay with opening a new door of opportunity in Paper Halo. 6. What can we find over at Paper Halo? Do you have an example of a favourite product you could share? 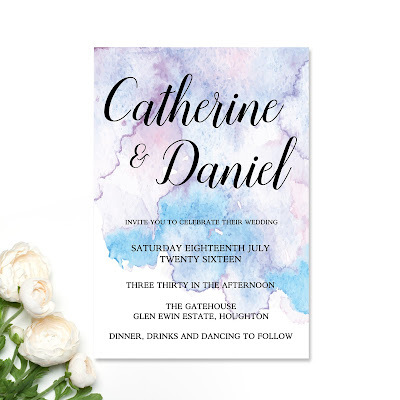 I design and print invitations and event stationery, with a huge focus on weddings and working with brides. However, there is a little bit of everything because I really love all events! 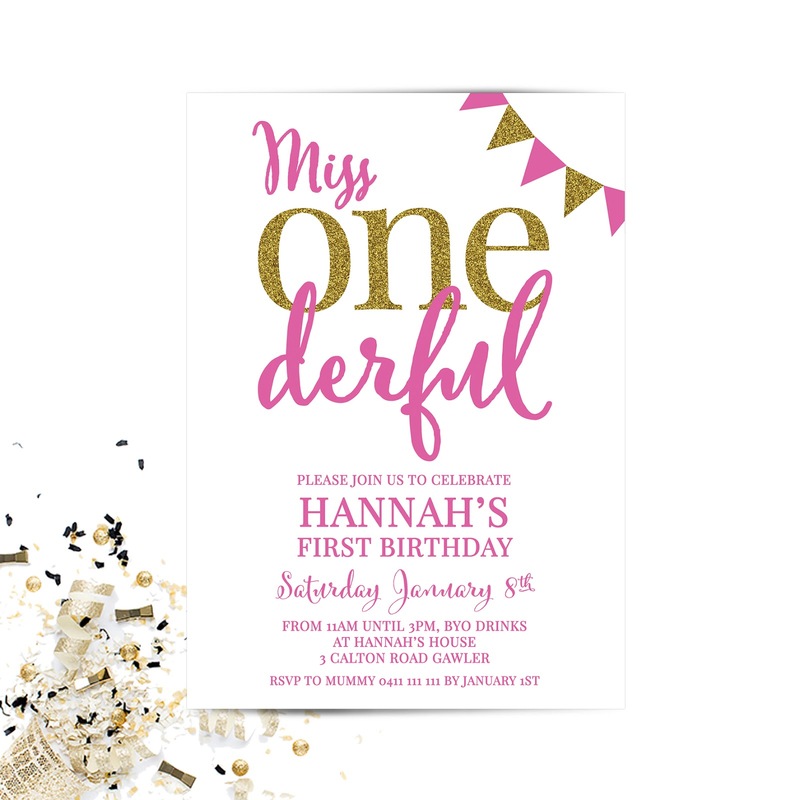 I also create birthday, baby shower, baptism, engagement invitations. 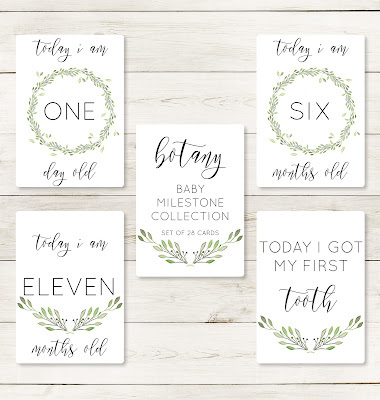 I have a range of baby + pregnancy milestone cards that I love designing as well as a pregnancy + wedding planner both of which do really well with mum + bride to be's! 7. How do you juggle being a biz mum? With a diary, a large to-do list at all times, an endless list of new ideas to entertain + stimulate my toddler and a glass of wine! I’ve learnt so much from my short journey so far in juggling being a teacher, a mum, a wife, a friend and a business mum - and it’s by far the hardest thing I’ve ever had to do (over and over each day!). I’ve learnt to say no, I’ve learnt that it’s okay that I won’t “please” everyone, I’ve learnt that late nights slaving away in Photoshop or cutting invitations doesn’t equate to a happy - flowing business or a happy Mel and I’ve also learnt that I need to make time for myself more than ever before because if I burn out, everything I’ve worked so hard for will crumble around me. Both! I started out being a crazy night owl, waiting until Ava had gone to bed and then working until the wee hours of the morning. But I’ve quickly found that I burn out (and turn into a not so nice person!) so I avoid doing it when I can. I do alternate in getting up early to finish off orders or simply reply to emails or will have an occasional late night - just to get it done! “She believed she could so she did” - LOVE this one as it really speaks to me as I’ve had many people along the way simply think this Paper Halo biz is just a hobby or a fun phase for me. Another quote I have on my desk is “It always seems impossible until it’s done.” That gets me through tough orders and tough customers! Thanks so much for chatting Melissa! Lovely to get to know you better. We'll have to meet up at Little Rockets one day :) If only I knew you when I got married I would have had you do my invitations in a heart beat. Best of luck with your future leap of making Paper Halo your full time hustle.